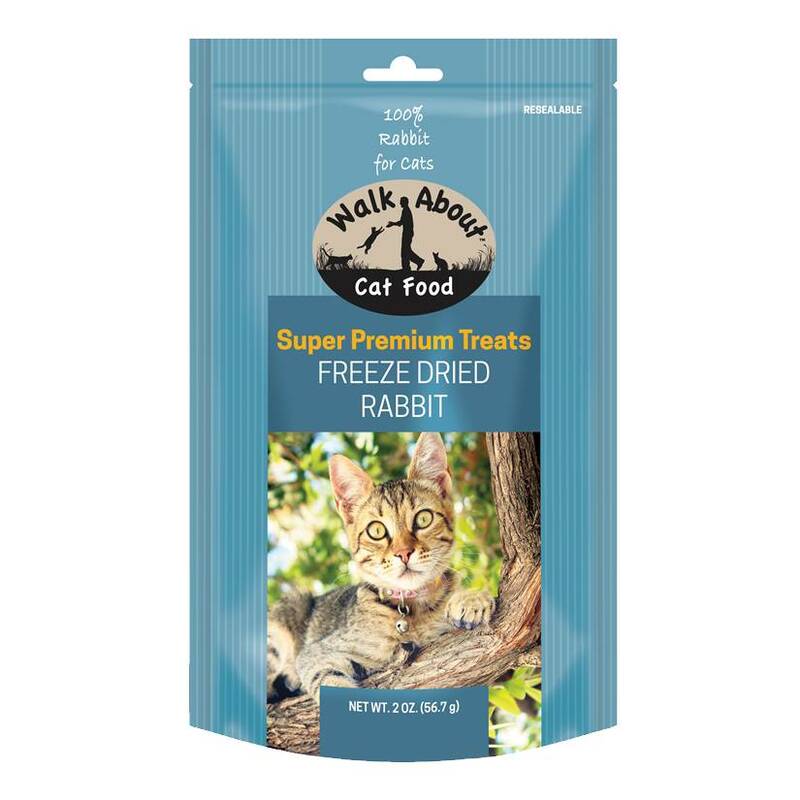 Walk About Freeze Dried Cat Treats are formulated to promote your cat’s health and well-being in every treat. They are grain and gluten free and 100% single-source meat treats. 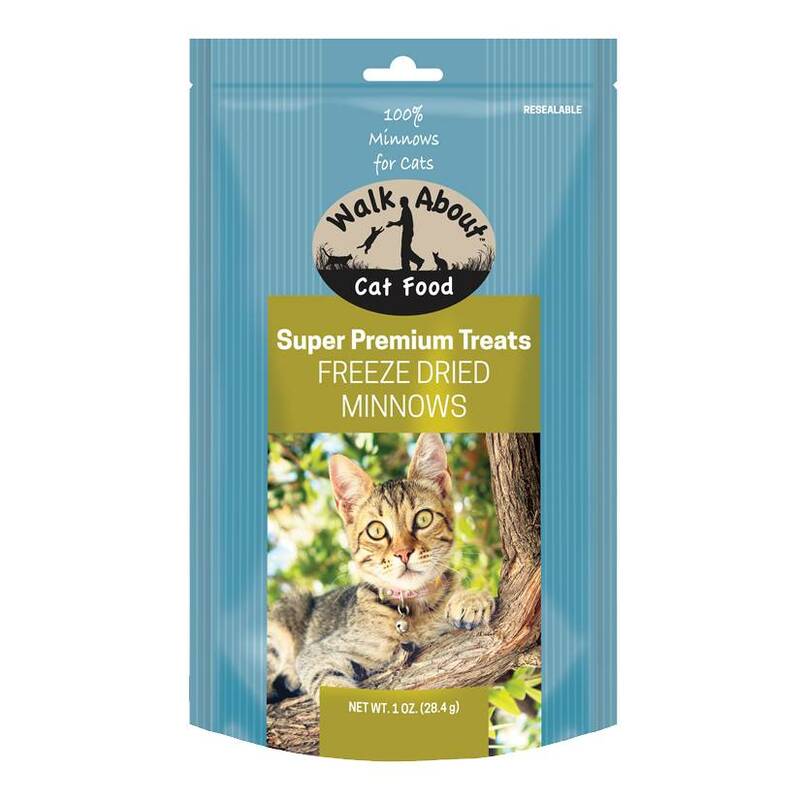 Freeze dried to lock in flavors and nutrition with no artificial flavors, colors or preservatives. They are high in protein and low calorie. Ingredients: Ground Duck with Bone, Duck Liver, Duck Gizzard, Duck Skin. 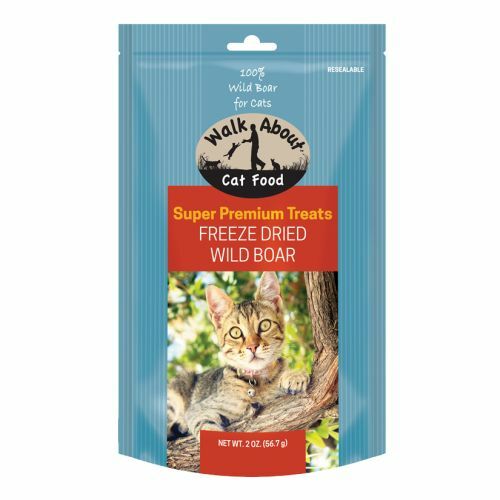 Ingredients: Ground Wild Boar with Bone, Wild Boar Liver, Wild Boar Heart, Wild Boar Kidney, Wild Boar Blood, Wild Boar Trachea. Ingredients: Ground Rabbit with Bone, Rabbit Liver, Rabbit Kidney, Rabbit Heart.